Yoga of 12-Step Recovery (Y12SR) Friday, April 12th, 7-8:30PM. with Cat Lynch Capowski at our Albany Studio. By donation. Yoga for Ample Bodies, Four Week Series with Nadia El-Fawal Saturday April 13, 11:45AM - 1PM. . Albany Studio. $60 for series. Series runs until May 4. Yoga Nidra with Suzanne Martin. Saturday April 13, 2-3:15PM. Troy Studio. Drop-In Pricing Applies. 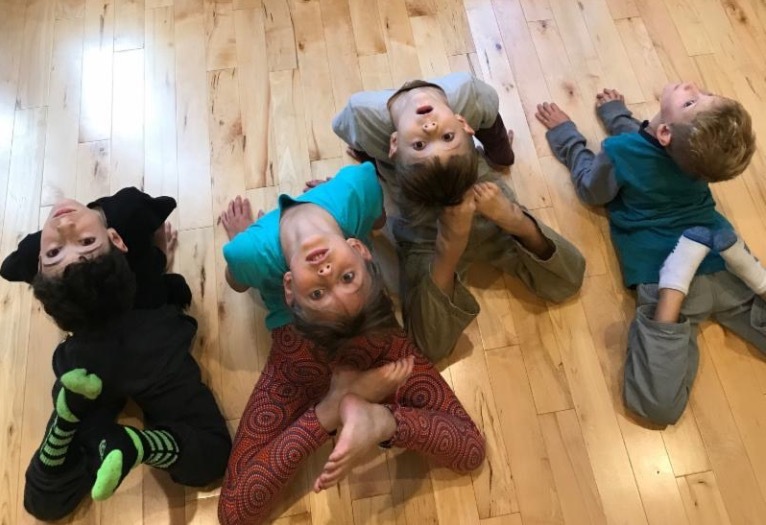 Family Yoga with Toni Smith Saturday April 13, 3:45-4:45PM.. By donation. Master Class with Lauren Toolin: Long Holds - Dive Deep with Determination. Sunday April 14, 9-11AM. Albany Studio. $30. Coming up next weekend and later this month, we offer Bone Camp with Diane Simpson, a weekend yoga workshop on April 20th and four-week series on Wednesdays, to help support skeletal health. Yoga and Live Music (Friday) and Nourishing Yoga for Athletes (Saturday) with Samara returns to Albany April 19th and 20th. Victoria Rutledge's Gentle Yoga and Yoga Nidra four-week series will get a springtime version beginning April 20. Also in May, Cody Bloomfield will have a spring Self Care series in Troy. Then in late May and early June, Jeanne Korn returns to team up with Diane Simpson for their seasonal Gentle Yoga and Healing Massage workshops. Meditation 101, a four-week series with Meghan Hogan will be offered Thursday mornings in Albany 8-9AM beginning May 30th. 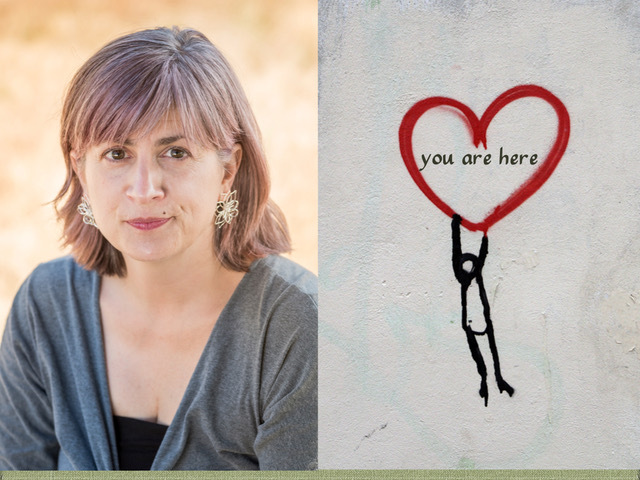 Also, just added to our workshop schedule, Joely Johnson, an old friend to many in Troy, returns May 4th to present You Are Here Yoga, mindfulness and movement for loss and grief. For more info Visit our full listing of workshops and events. 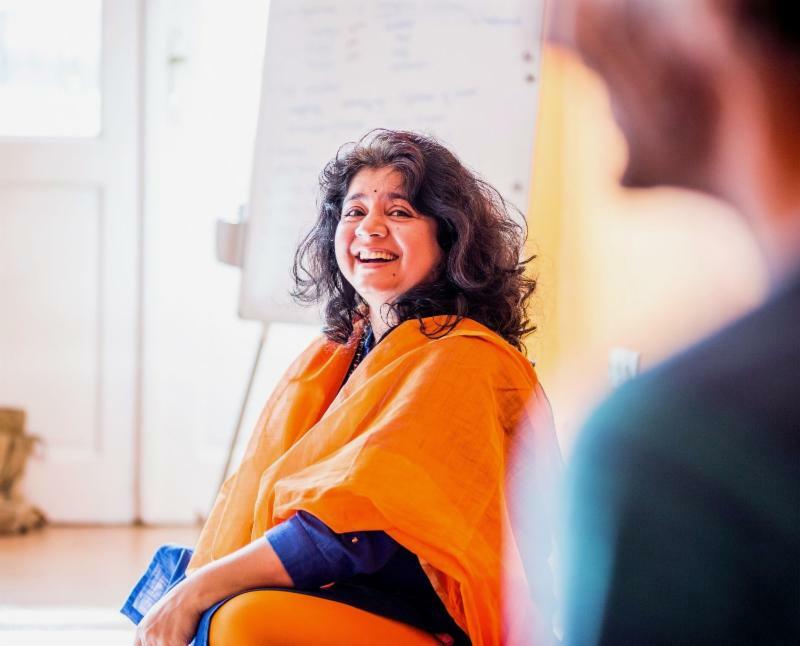 These master class are taught in conjunction with the 200-hour and 340 Hour teacher training and spaces are made available to register for this class. Space is limited. All workshops at our Albany studio. Cost $30. For these and other upcoming Master Classes with Lauren Toolin, Click here. Family Yoga with Toni Smith. Saturday April 13, 3:45 - 4:45PM. Troy Studio. By donation. Suggested $20/family. Yoga is for all people, ages, and builds but it isn't a one size fits all approach. We all come together in the breath but sometimes the external form of the postures needs to be adapted so that all bodies can enjoy its benefits. Yoga for Ample Bodies recognizes this and presents a yoga practice approach that is accessible to those with larger body types. Four week series. Cost $60. Click here to preregister for this or other upcoming series. Vinyasa and Live Classical Guitar with instructor Samara Anderson and guitarist Terra Stone, Friday April 19, 5:30 - 6:45PM. Albany Studio. This monthly yoga class and live classical guitar from Samara and Terra will happen Friday nights before Samara's Saturday Nourishing Yoga series (see below). Join us March 8, 5:30 - 6:45PM in Albany. Cost $20. Click here to register. Whether you're a runner, biker, athlete or anyone who would like to reclaim movement, comfort and function in your body, please join us for this series of monthly workshops with Samara Anderson. Each session will work towards a specific therapeutic goal for the body. Warm the body with a series of flowing movements and postures, and then settle and soothe with longer-held yin yoga to lengthen and restore. Be prepared to learn about the function and form of specific regions of your body and how to nourish and support them with movement and intention. Cost $25. Click here to preregister for this or future workshops. Starts April 20 at Albany studio. Springtime Reboot: Gentle Yoga and Yoga Nidra, A Four-Week Series with Victoria Rutledge. Saturdays April 20- May 11, 2-3:30PM. Albany Studio. Align with the seasonal shifts with gentle, intuitive movements and deep rest. Join Victoria as you ease your body and nervous system back into harmony. Asana (yoga postures) practice will prepare the body for Yoga Nidra as we travel from the awareness of the physical body to the awareness of the subtle energetic body. This series is suitable for every level of yoga practitioner. From the very beginner who wants to dive into practice without the stress of rigorous movement, to the seasoned practitioner who wants to experience the benefits of a softer approach. ﻿Each class with be an exploration of sensation, using compassion and self-inquiry as our guides. After 60 minutes of movement there will be half hour of Yoga Nidra which is a completely passive practice observed while laying down. 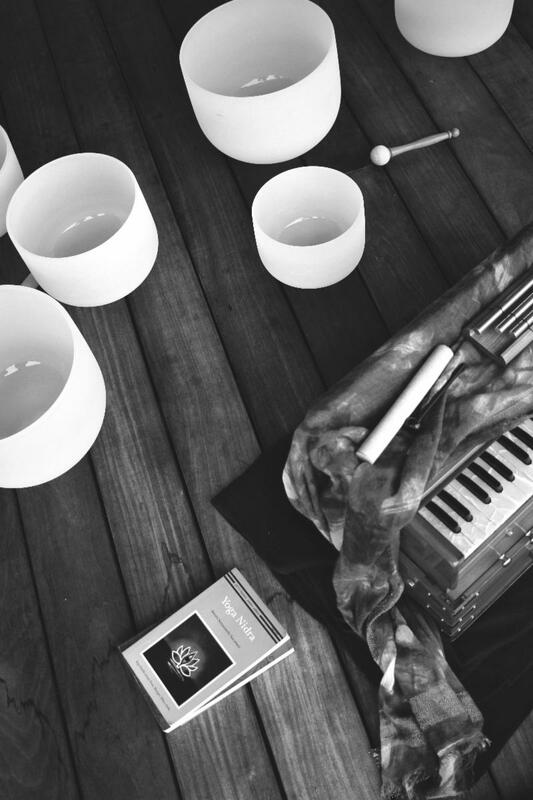 We will end the class with a balancing sound bath with pure quartz singing bowls to create further harmony in the body. Weekly Series Wednesdays April 24 - May 15, 12 - 1:15PM. Troy Studio. How blessed we are to be aging on the yoga path together. As we age one of the important aspects of our health is skeletal strength and bone density. Gravity, and the bearing of weight on our bones, a living system within us, is what encourages the bones to stay strong and replenish themselves. 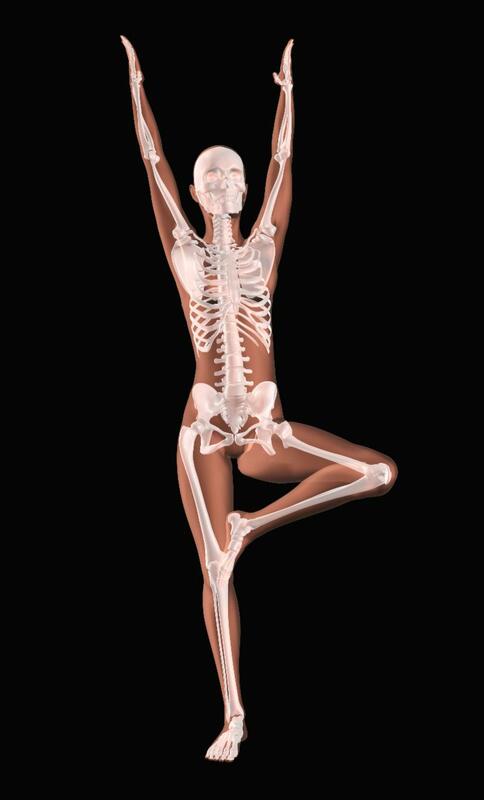 The practice of yoga is ideal for creating the skeletal alignment to do this. Bone Camp, an offering from Diane Simpson RYT and LMT consists of a weekend yoga workshop and mini-series of classes designed to sustain and improve bone health, avoid injury and address hip and back pathology. Whether you have been diagnosed with osteoporosis or osteopenia or simply want to ensure a safe and healthy yoga practice as you age, this series is for you! On Saturday 4/20 we will begin with a 2.5 hour workshop to introduce the practice followed by 4 classes to be held on 4/24, 5/1, 5/8 and 5/15, Wednesdays 12 - 1:15PM. We hope you can join Diane for these classes. Enrollment is for either the weekend workshop, or the weekend workshop and weekday series combined. Participation in the Saturday workshop is required to take the weekday series. Inward: A Four-Week Self-Care Series with Instructor Cody Bloomfield. Saturdays May 4 - May 25, 11:45AM - 1:15PM Troy Studio. Embark on a journey within! Join Cody Bloomfield for a four week self-care series featuring the grounding practices of meditation, pranayama and restorative yoga. Elements of Ayurveda, such as abhyanga, will be woven into the offering as well as plenty of time for self reflection and journaling. Come just as you are. Cost $70 for the series. Everyone experiences loss. Whether from a job you lost or didn't get, a divorce or break-up, or the death of someone you love, loss is an unavoidable part of everyday life. The pain of loss results from regretful worry about the past or anticipatory worry about the future. Mindfulness, the practice of using your senses to be present in the moment, is a way to step out of the exhausting cycle of pain and heal our hurting hearts. Mindfulness sets the past down and leaves the future to be met later, allowing us to see and feel life directly as it unfolds. This attention to what is really happening now can be a great source of comfort and relief, especially in times of deep heartache. Yoga provides powerful tools that we can use to cultivate mindfulness as well as compassion for our own suffering. A mantra/mudra technique to instantly calm your mind and come back to the moment. Gentle yoga poses to help you connect with your inner strength. Joely Johnson has been teaching yoga since 1999 and was one of the first instructors to bring yoga to the Troy community. 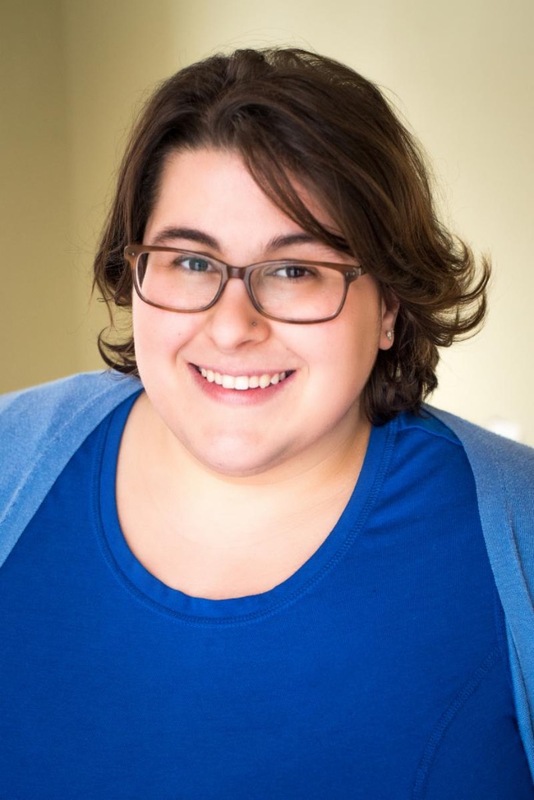 Currently located in Seattle, Joely is a private yoga instructor for children and adults (www.seattleprivateyoga.com) who knows a thing or two about heartache and how yoga can make all the difference. Meditation 101 with Meghan Hogan. Four Week Series, Thursdays 8-9AM, May 30 - June 20. Albany Studio. This four-week series will provide individualized instruction describing technique, practical guidance for home practice, wisdom derived from foundational yogic texts and modern research. For more information or to preregister, click here. Cost $70 for the series. This program is for graduates of an approved 200-hour training who wish to more deeply and fully incorporate traditional yogic tools and techniques into their lives and teaching. All modules except the Yoga Therapeutics module are open to advancing practitioners as stand alone trainings and immersions. Foster your growth, well being and teaching capacity through rigorous study of classical Hatha, Ayurveda, ParaYoga, Tantra and Yoga Therapy. Reweave and expand upon your existing knowledge and experience of Hatha Yoga, Bhakti practices, Yoga Philosophy and Personal Practice. Become more capable of both living and transmitting the teachings that truly transform. Cultivate sangha (supportive community) that shares your world view . This is a special opportunity to study with a true Yoga Master! 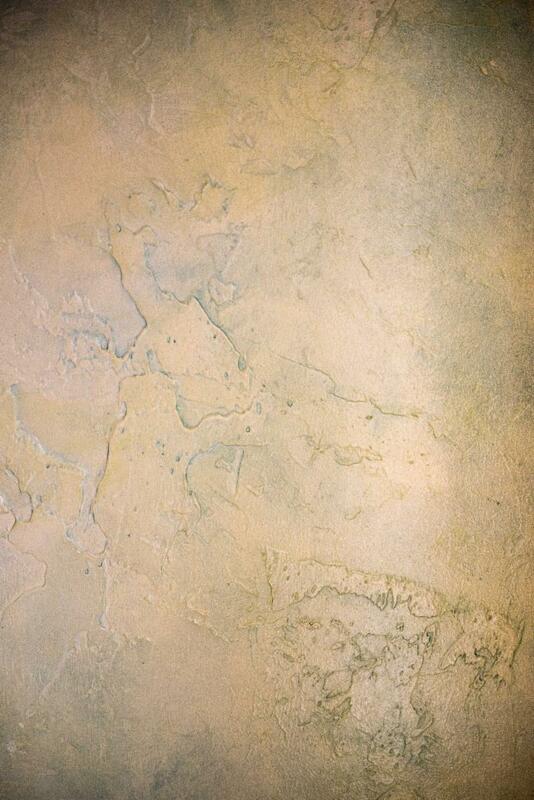 Join us for an immersion exploring Mudra, Marma and Savasana. Deepen your understanding and re-calibrate the language of body, mind and breath. Visit Lauren's Yoga Vidya site for registration information. 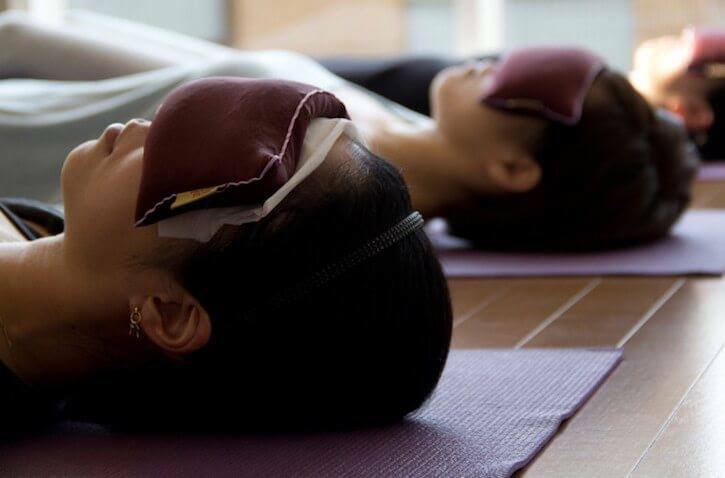 Restorative Yoga and Massage Healing Therapy Workshop: Saturday June 1, 2-4PM. 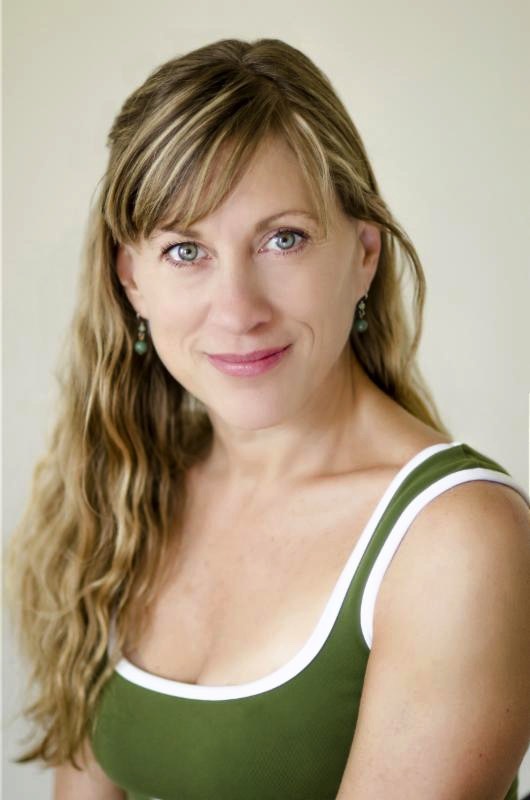 Jeanne Korn will be back visiting with us for a few days and she and Diane are teaming up to offer their much loved yoga and massage workshops. Thursday and Saturday. In both workshops, these experienced and healing instructors will guide you through gentle yoga postures while offering grounding and nurturing bodywork and massage. You can't go wrong with this. Cost per workshop is $40. Many of our classes at Heartspace move at a nice and slow pace with gentle sequencing. 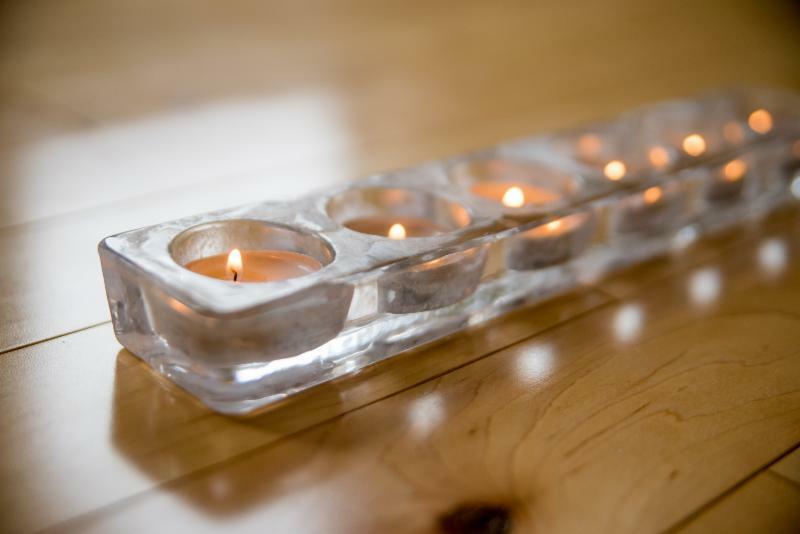 Below are some highlights of our drop-in schedule for our gentle, restorative, and yin classes . Heartspace Yoga is honored to win Capital Region Living Magazine's Annual Readers Poll "Bestie" for Yoga Studio category for the sixth straight year, 2014-2019. Thanks to all the readers and voters of the poll, and all our wonderful students and instructors that help to create the vibrant and healing community that we all enjoy at Heartspace. 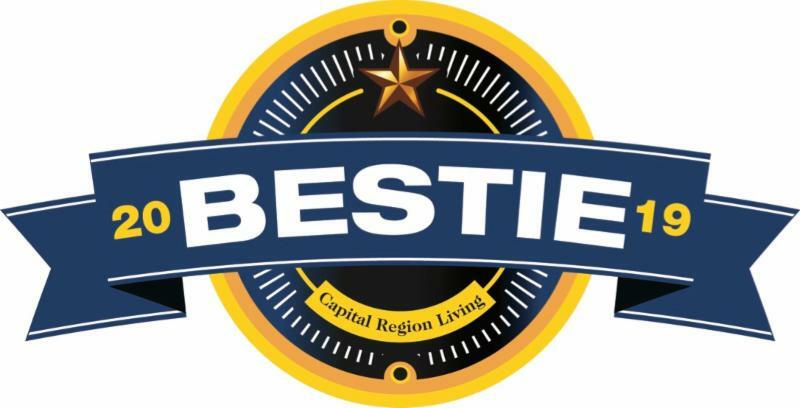 Visit the Bestie Awards at Capital Region Living Magazine. One Month of Unlimited Classes for only $70 available to all including brand new, returning and current yoga students at Heartspace. Heartspace now offers a one-month unlimited pass good for all our drop-in classes at both our studios for only $70 . Try out new classes and instructors. No commitment beyond the first month but give it a try if you're considering one of our unlimited packages. This offer can only be purchased once and is not transferable. The one month starts with the first class taken on the pass. We offer over 200 drop-in classes per month at both our studios. Yoga Book Club, Thursdays 6-7PM. Albany Studio Tea Lounge. Free. Heartspace's Yoga Book Club meets on Thursdays at 6pm in our cozy tea lounge at our Albany studio. Enjoy some tea and a great discussion on a broad range of books that cover the heart and philosophy of yoga. In October we will start with the Yoga Sutras of Patanjali. Bring a copy if you have or use one of ours. Make friends and connect with others who are curious and intrigued by this ancient practice. Everyone is welcome, as space allows. Facilitated by instructors Suzanne Martin and Martha Moscowitz. Community Classes. Donations yes, please. Join in for one of our community classes offered at both studios. 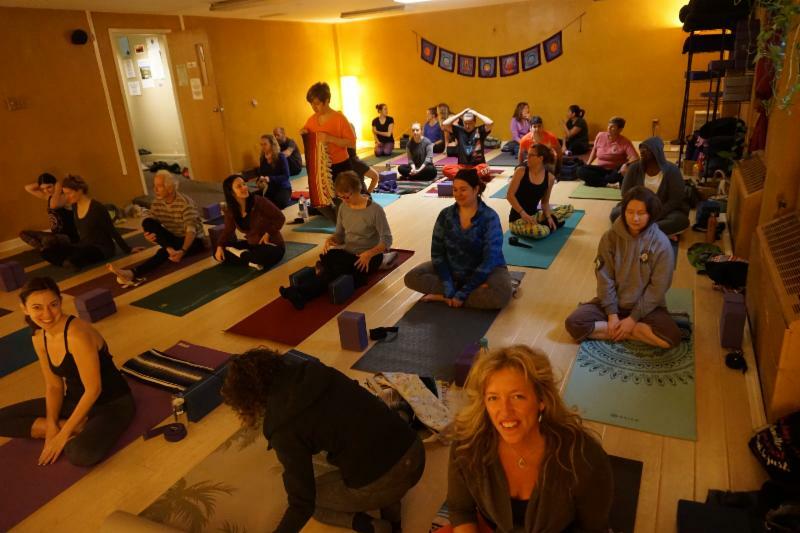 TGIF, Happy Hour, Sparkle Yoga, Community Open Meditation, Y12SR and Family Yoga . All these classes are by donation and we encourage you to donate what feels right in your heart and pocket. If you have a class card, you can use this as your donation. Donations go to your instructors and the studio to help pay bills, buy hair ties and candies. $8-$15 suggested.